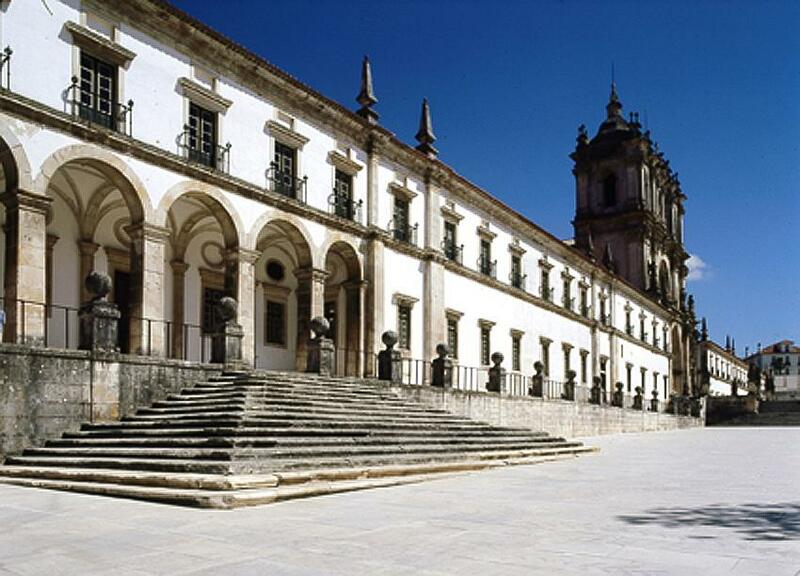 A guided tour of the Monastery of Alcobaça (maximum duration: 20 mins.) followed by a concert for babies/young infants accompanied by their parents. This programmes open up the Monastery to families with very young children, allowing for parent/child interaction and providing a therapeutic aspect by preparing the baby’s brain for the association of the feeling of well-being to the experiencing of music. A guided tour of the Monastery (maximum duration: 60 mins.) followed by a pedagogic concert featuring works of classical music. The works are chosen for their relevance in stimulating children’s motor and rhythmic abilities. This is an interactive musical event during which the musicians interpret a number of works, engage the chidren in conversation and show how the instruments work. Activity: Concert in Dialogue: "Music Down Through the Ages – Monastery of Alcobaça"
A guided tour of the Monastery (maximum duration: 60 mins.) followed by a “Concert in Dialogue”, which presents a journey through the history of construction in Europe reflected in the Monastery’s diverse construction phases. The “journey” includes the world of music, with excerpts from works from the most important periods of history, and links to other art forms such as architecture, painting and philosophy, thus contextualising the development of thought and attitudes. Activity: "Pedro and Inês – An Enchanting Story"
A guided visit to the tombs of Pedro and Inês with explanation of the imagery on the tombs (maximum duration: 30 mins.) followed by a Puppet Theatre performance of the “Pedro and Inês” story. The event is rounded off with an arts workshop on the theme of “Pedro and Inês”.